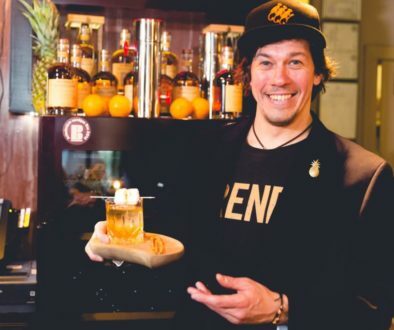 The long tradition, origin and spirit of this beverage have inspired the organizers of the fair to offer the visitors the program that will bring them closer to whisky culture by having fun. Beside the inevitable entertainment part of the program, this edition of the fair will also have the educational part. 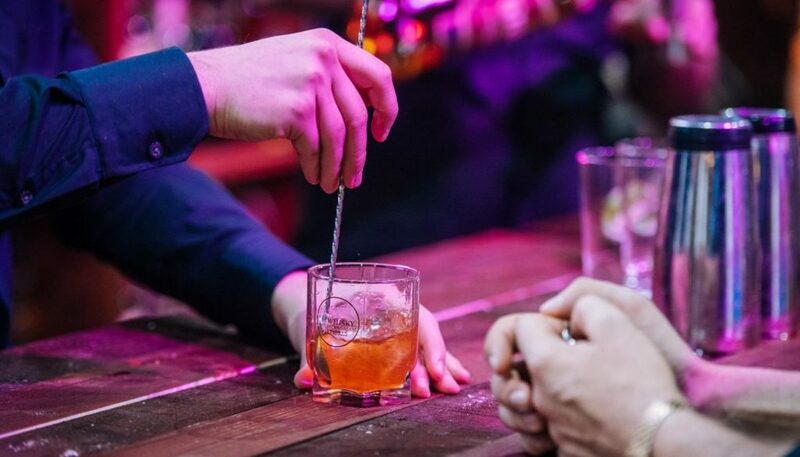 As previous years, through lectures and workshops, visitors will have the opportunity to find out more about the tradition, origin, differences among types of whisky, and how to get the maximum from each glass of whisky. You can find more about the workshops dates, topics and lecturers at this, official Fair’s web page and our social networks. 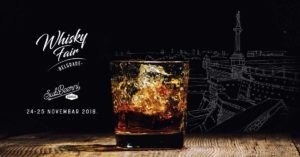 Whisky Fair is one of a kind opportunity not just to enjoy whisky, but also to taste different food that contains whisky and traditional dishes from the countries of the exhibitors. During the whole day, visitors can enjoy in various activations such as Blackjack and pool, and, as last year, there will be a barbershop for all bearded guys. 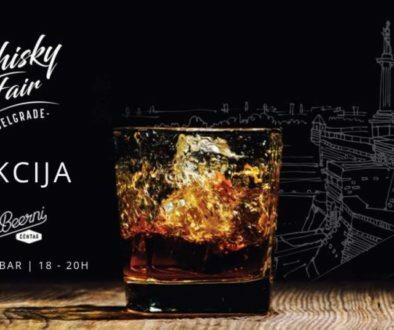 You will have the opportunity to win the original DechkoTzar t-shirt with Whisky Fair and Belgrade motives by Serbian designers BraćaBurazeri. Duo Gitarinet and DJ Ognjen Krstić are in charge for music program and great atmosphere. 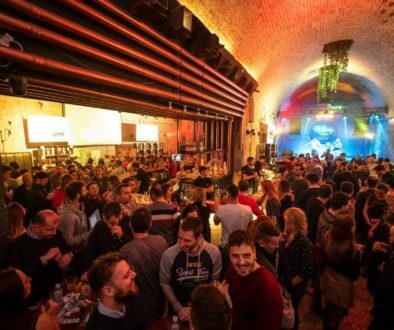 Last weekend in November in Belgrade guarantees good time. 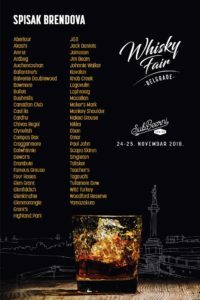 You can find more information about the Fair here, at whiskyfair.rs or Facebook and Instagram. The number of tickets is limited, and the tickets are available on Eventim portal and selling network.